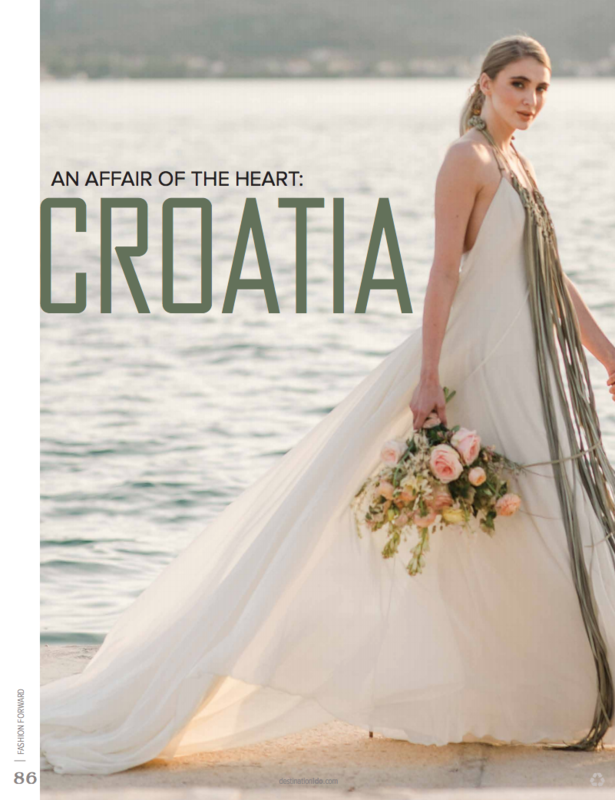 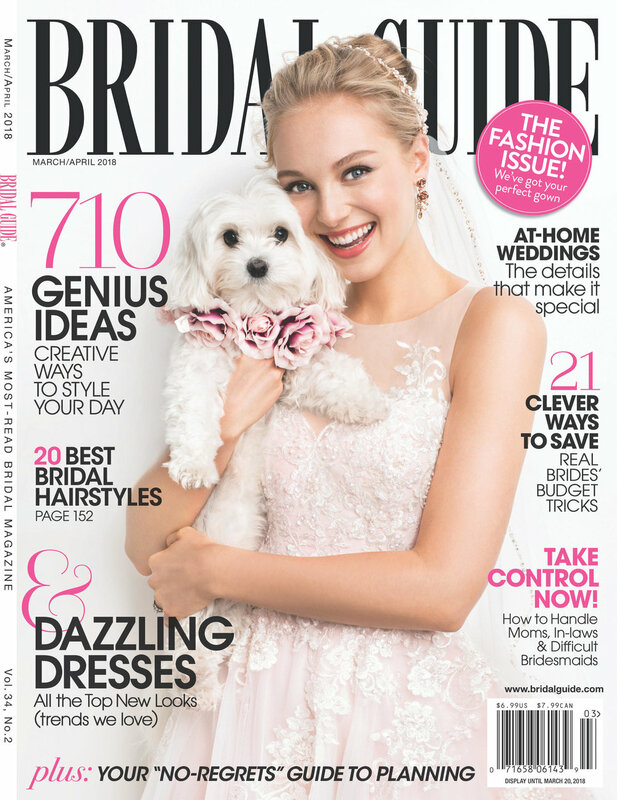 Custom gown for #carolhannahbride Simone featured in The Knot magazine! 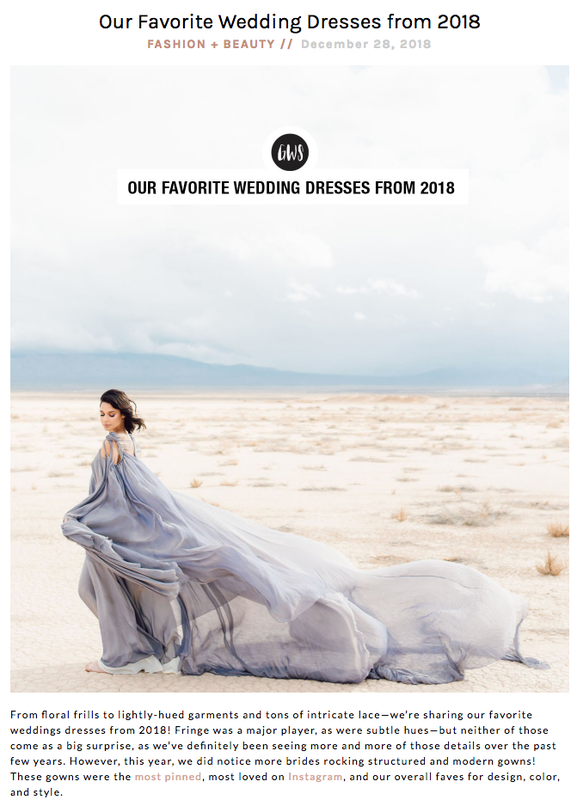 Best Wedding Gowns of 2018 Round Up with Green Wedding Shoes! 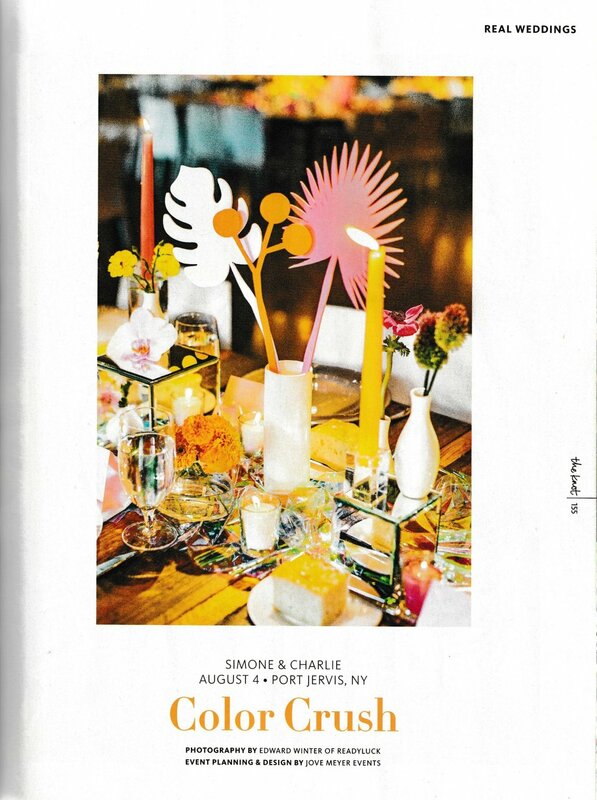 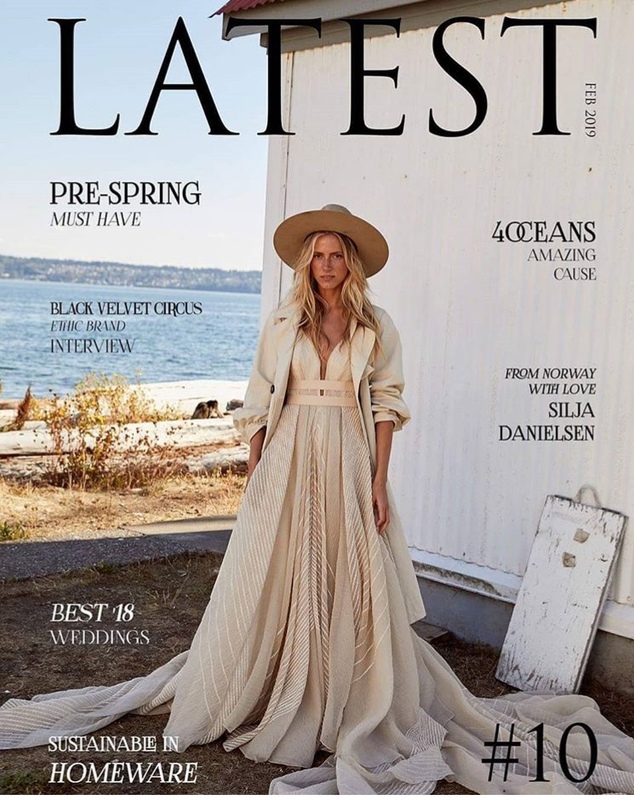 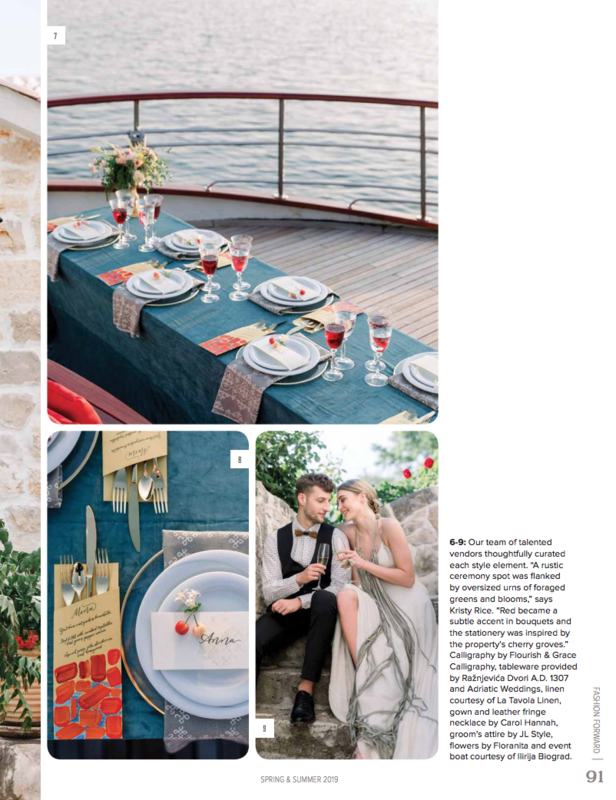 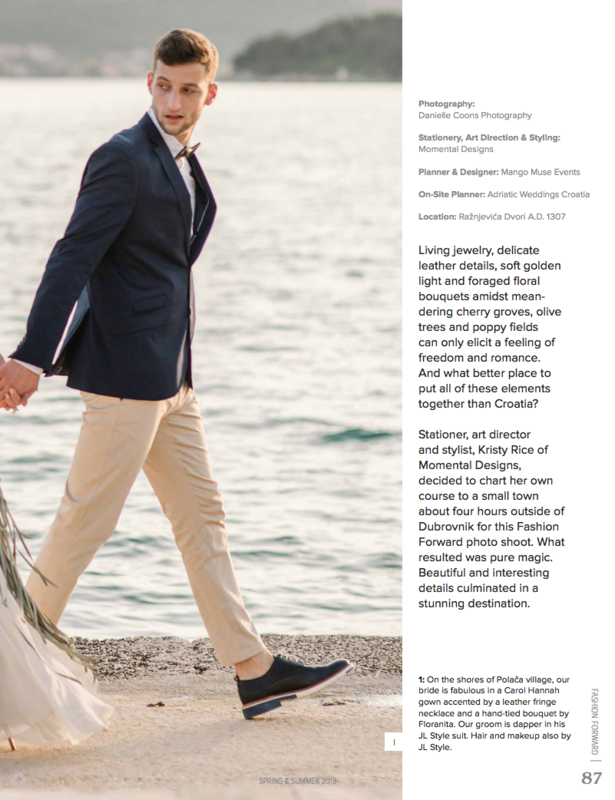 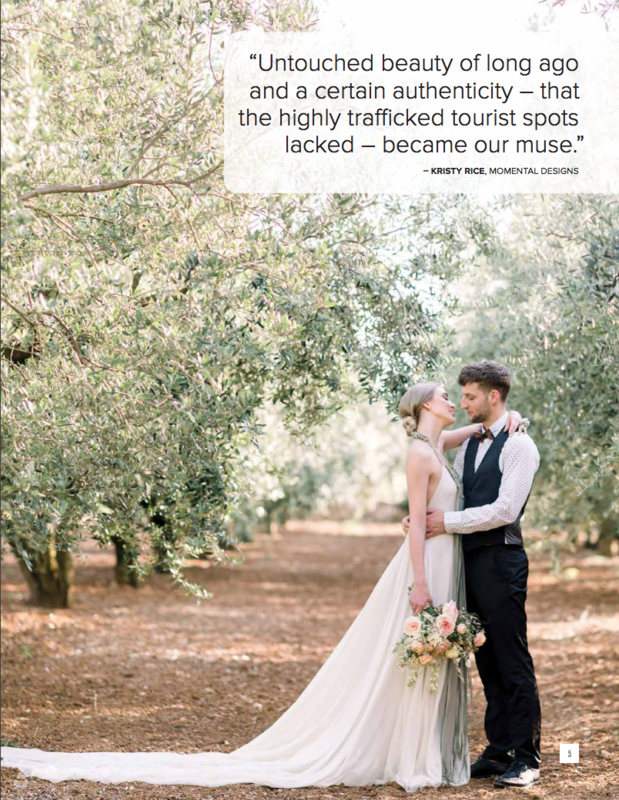 Lutosa featured in Charleston Weddings.